17 New Businesses To Have on Your Radar in 2017! I have had such a great response since my last post on how to work with bloggers. It is so important to get your new business out there and be seen. I promised that I would include those that emailed me in my ‘2017 New Business’ round up and here it is! I hope this will encourage you to fire off a few more emails. Don’t be disheartened if you don’t hear back or they can’t help, move onto the next one! There are so many wonderful business. Please have a read below – there really is something for everyone. 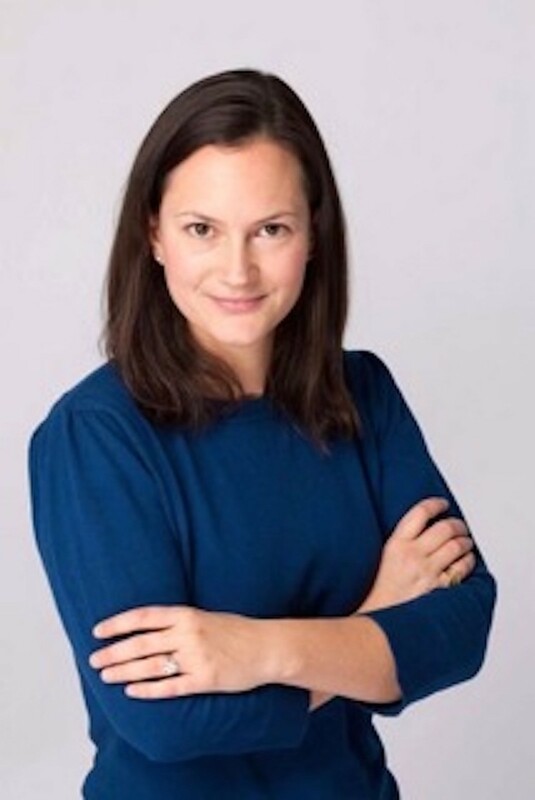 Like Minders is run by two mothers, Bryony and Georgie across London and Surrey. 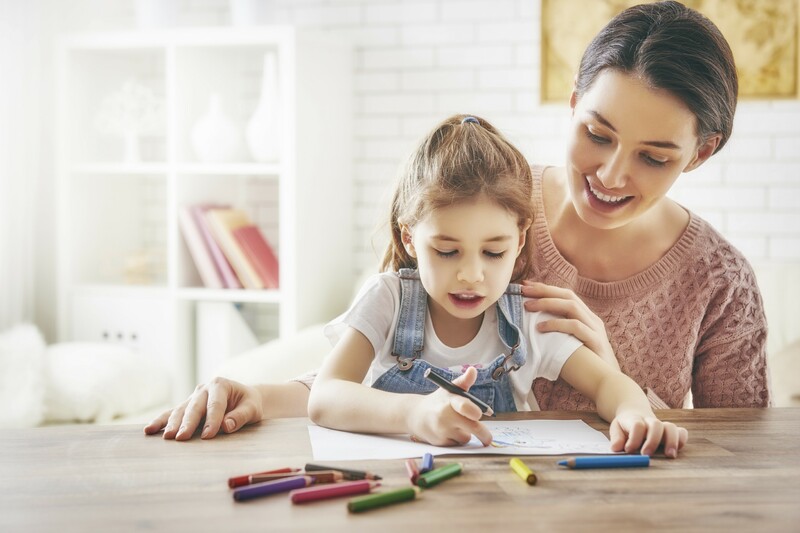 They have been so successful with their childcare service that they have branched out into care and companionship for the elderly. They have a very good work ethic, are responsive, polite and give a very personal service. They are also able to help out last minute too. If you have no idea where to go on holiday, give her the location and requirements that will suit your needs i.e. swimming pool/creche etc and for a small fee she will return with 4, 7 or 10 ideas so you don’t have to trawl the internet! This website is wide-ranging – from clothes, to forums, to articles but my favourite thing… the amazing photo filters! They have a range of milestone cards. For example you can upload a photo of your new baby to ‘week 1’ for example and download it! 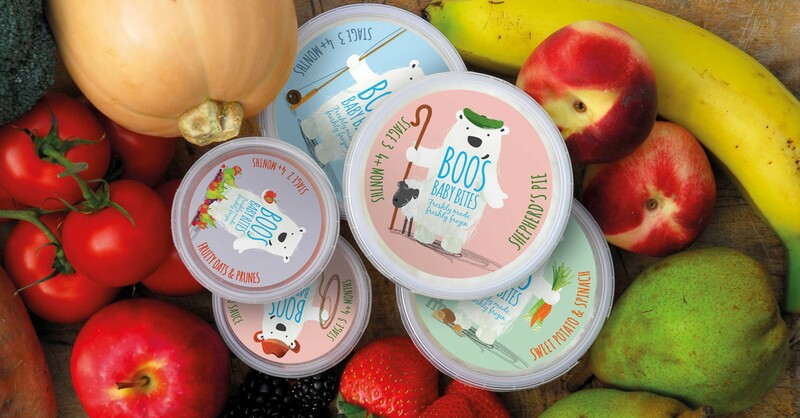 If you are expecting and don’t know where to start, this is a fantastic new website that provides you with personalised recommendations on what & where to buy. Honey Rocks London is an exciting new boutique brand specialising in children’s clothing and interiors. 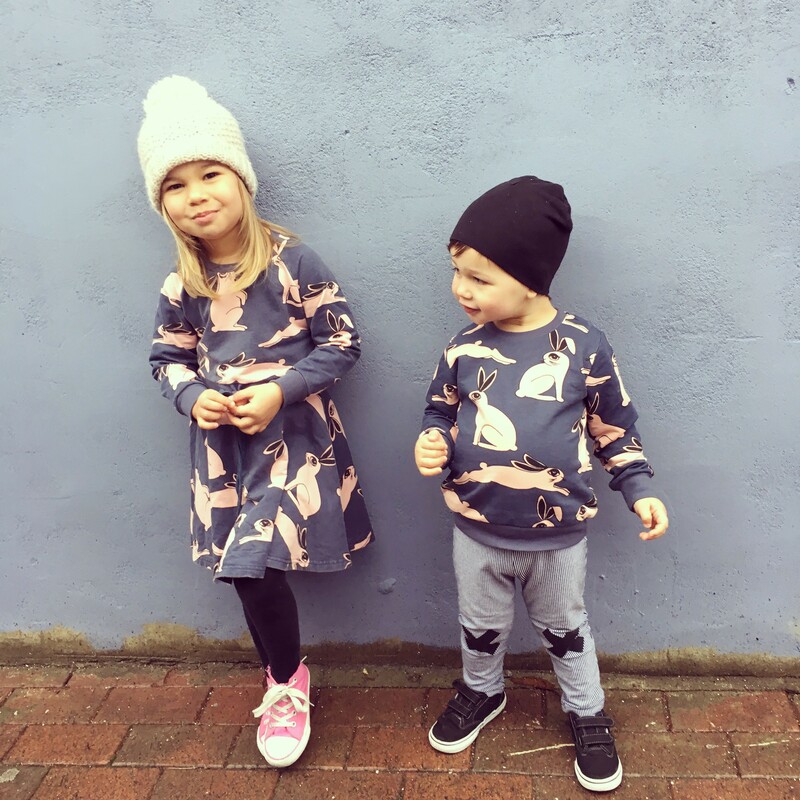 Founder India Hares has used her retail buying experience to bring together a range of cushions, blankets and baskets, and fun, unisex clothing and accessories for children who are ready to rock. Expect explosions of colour, lashings of embellishment, and unique pieces to make your home pop. The brand has motherhood at its heart as symbolized by its Queen Bee emblem, and is serious about giving back to children who are less fortunate. Watch this space for its first collaboration with children’s charity FARA – coming soon. Lucy and her team run a high quality professional cleaning service for both domestic and corporate customers. Whether it is end of tenancy or you just want to get your windows clean, Lucy is your girl! Ele is an artist based in Somerset in the UK. 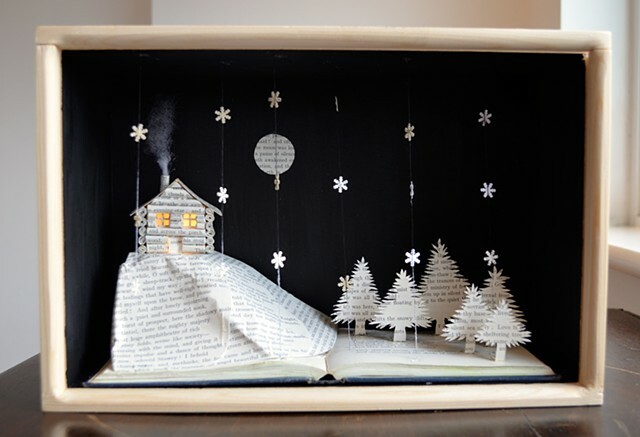 She creates intricate little light boxes from old books, and mixed media illustrations using her original drawings. She also paints and draws watercolours of a variety of animals and birds. Muklet was born after Laura realised she was unable to easily find Clothes and Homeware for her cheeky Muklets that was original and authentic. Drawing on her love of American Vintage for inspiration (her husband could also be termed as an American Vintage! ), she has created a range of Clothing, Homeware’s and Gifts that are truly unique, beautifully made and most importantly fun! When Katy emailed me this week, I was totally bowled over by her beautiful pieces. 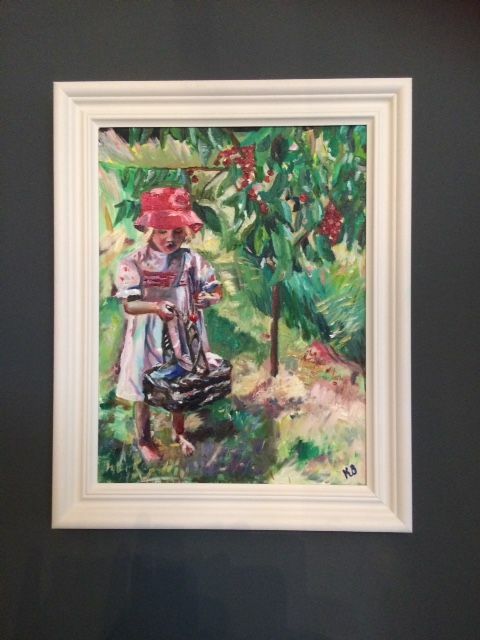 She is just in the early stages of starting a business of affordable oil paintings – painted by herself in an impressionist style and focusing on a variation of light and colour. Her business to date has come from commissions, working from photos that people have given her, which generally represent a very happy memory for them. I think you may be buying a collector’s item! Her aim is to help people get the most out of their websites by providing them with the sharpest, most elegant, most concise copy possible. Boom. What an awesome service, especially if you are in the throes of constructing a new website. Get it right the first time with Becky! This website is a beauty and right up my street! The clothes are incredible so only go and look if you are prepared to part with your cash! 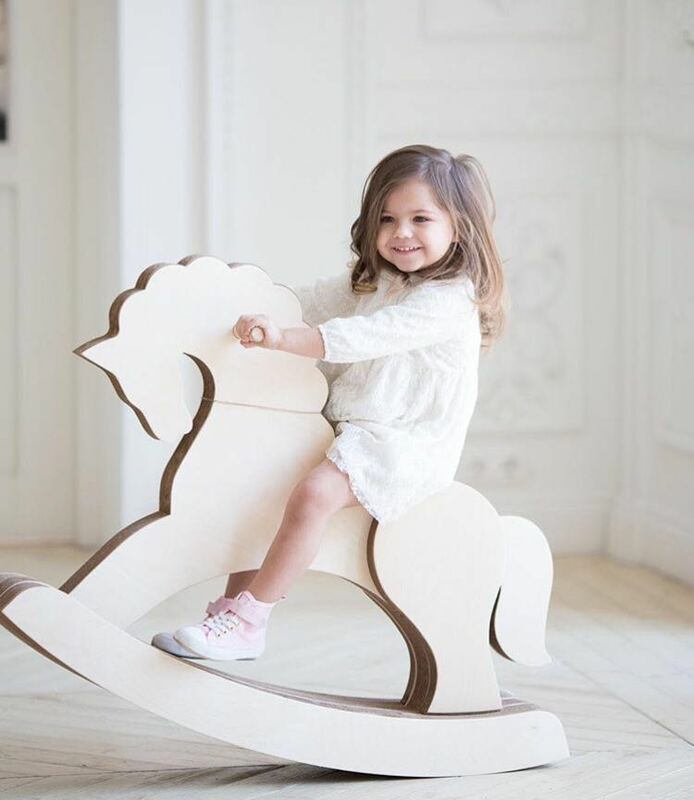 Craft Horse sell bespoke rocking horses made from birch plywood and chemical & toxin free cardboard. They can also be personalised! This a very informative website for those of you that live in Hampstead, Primrose Hill, Belsize Park and beyond. It includes, local services, venues, events, classes and even restaurant, nursery & school recommendations. The website now receives so much traffic, Charlotte is open to a bit of advertising if you are a local business! Julia posts her musings and sells a range of pretty jewellery. I am loving her healthy recipes! Becoming a mother was the catalyst for starting to work as a private travel consultant in 2010 for Rachel. 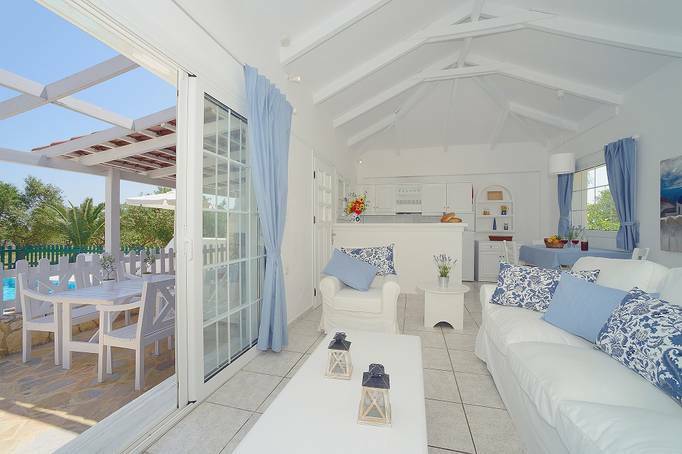 She works with some of the best villa holiday specialists based in the UK and offers a personal and knowledgeable villa holiday booking service. She has also been assisting private villa owners and other villa specialists by giving guidance on how to promote their villas successfully. Which business did you like the look of? For more wonderful business and services, be sure to check out my Directory!